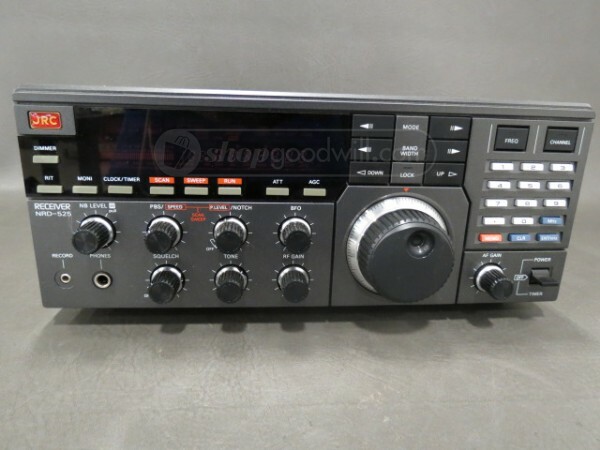 [U]niversal radio has a used NRD 525 for $699. If I had the time to use it I would have picked it up already. These are so hard to come by and represent the best of the shortwave listening era. 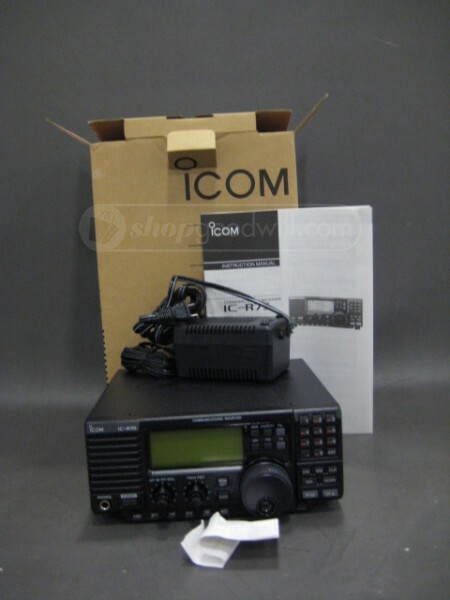 I’ve never owned a JRC NRD-525, but I’ve heard good comments about the radio and its performance. 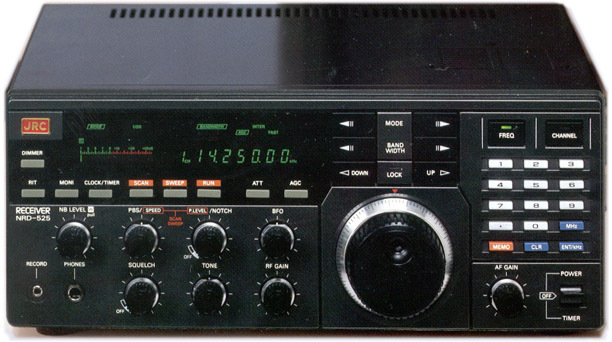 The NRD-525 can be found in Universal Radio’s Used Radio List. No photo of the actual unit has been provided, but the condition is listed as “good.” Universal Radio is a trustworthy retailer, so used equipment can be purchase with confidence. Indeed, all of their used equipment (save items marked “as-is”) come with a 60 day limited warranty. This entry was posted in News, Shortwave Radio and tagged JRC, JRC NRD-525, NRD-525, Universal Radio on June 19, 2016 by Thomas.